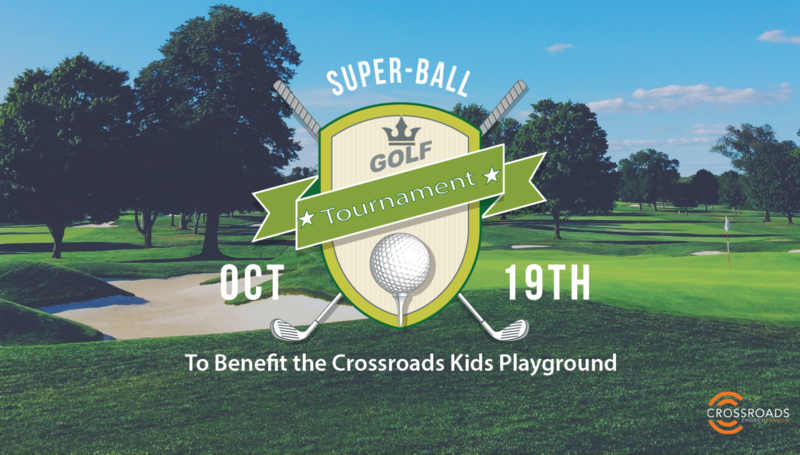 Join us for the Super-Ball Golf Tournament to benefit the Crossroads Kids Playground! Whether you’re a fan of golf or would like to sponsor, sign up for the tournament! Any donation amount is welcome, and we thank you for supporting Crossroads Church of Benson as we change the culture for Christ. $20 Fun Package per player: mulligan, red bomb, putting contest & solo cup challenge. $5 Putting Challenge: $100 prize. Hole in One wins a CAR and $10,000! Hot-dog / Hamburger Lunch at Noon, Goodie Bag, Catered Dinner by White Swan, Door prizes including homemade desserts. If you have any questions, call Aaron Glass at 901-626-7488 or email him at [email protected]. You can pay the day of the tournament or online HERE.